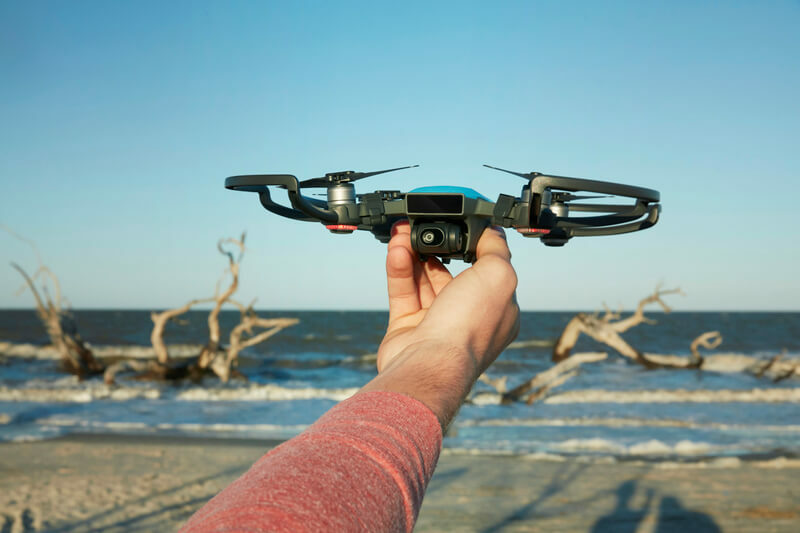 Spark will be available for pre-order at store.dji.com, four DJI Flagship Stores, and authorized dealers. Spark pre-orders will start shipping in mid-June. 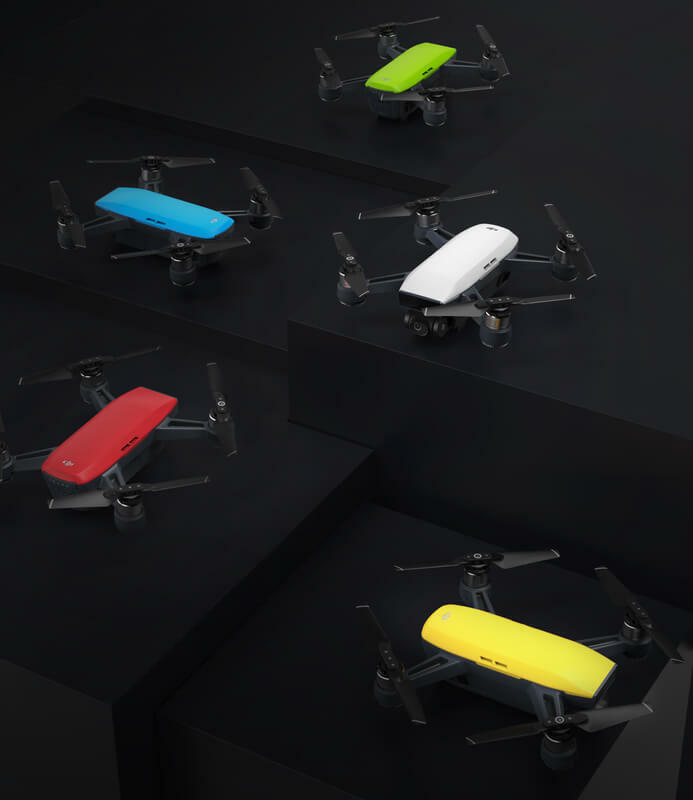 Color options and Fly More Combo availability may vary at different sales channels.